She’s actually inside your head, but she will come out as you fill these pages. The best version of you wants to arrive. She has things to say, ideas to share and love for life. But most times, we stuff her down, saying we don’t have time, energy or space for something like writing in a journal. It’s a sad fact of our culture that many women simply regard self-care as not only selfish, but a waste of time. The truth is that the single most powerful thing we can do for ourselves is TAKE time to see ourselves, figure out what we want and how to feel good. 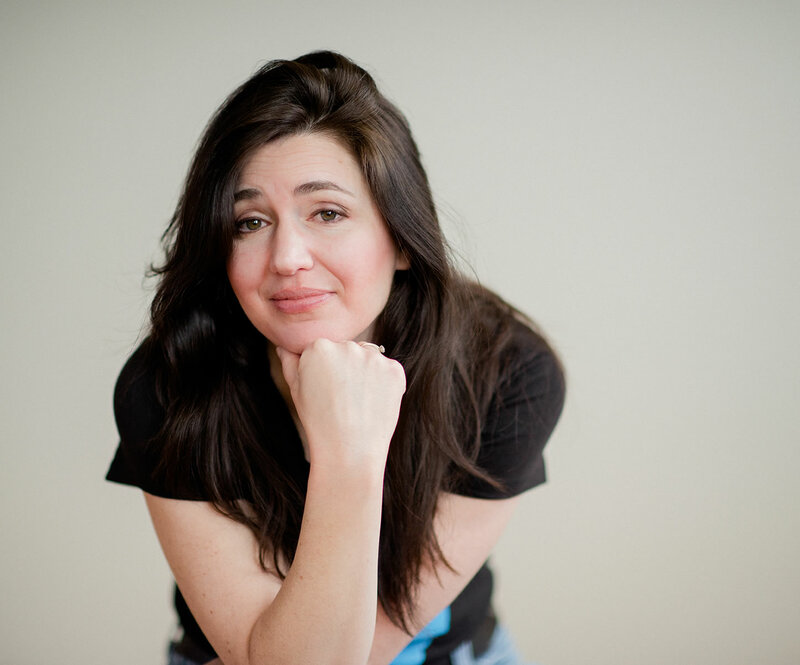 Drawing on happiness research and her own personal philosophy, Rebecca T. Dickson offers an inspiring tool for women everywhere to discover the keys to their own joy and love for life. Writing is never just writing. When you think a thought, that’s step one of creation. When you speak, that’s step two. When you write it down, that’s step three — the first level of turning your vision into reality. 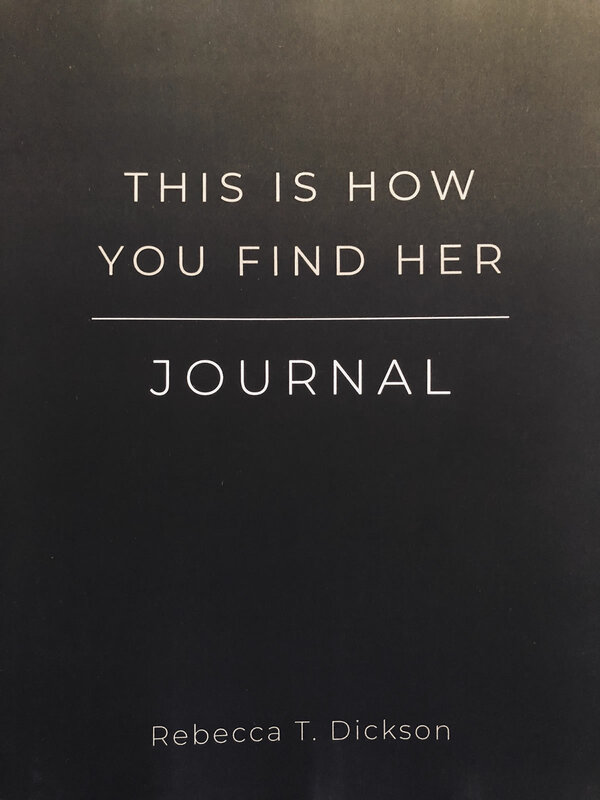 In This Is How You Find Her, the Journaling Course, you will understand how to do this for yourself, for healing, inspiration, creation and manifesting.